Liverpool’s famous Anfield stand, the Kop, is one of the most renowned in football. 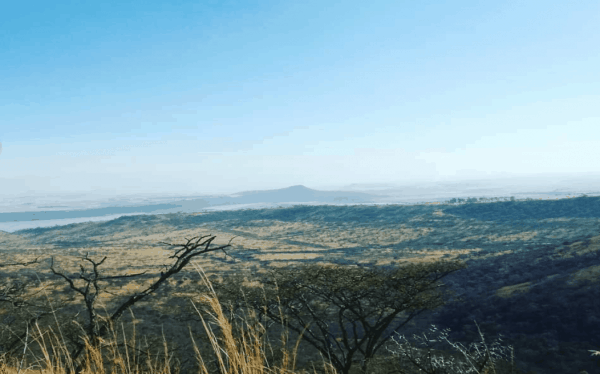 But do you know the history of its origins and why it’s called the ‘Spion Kop’? The words ‘Spion Kop’ have a long history associated with Liverpool, and it began well before that famous terrace was constructed; it began well outside the continent, even. 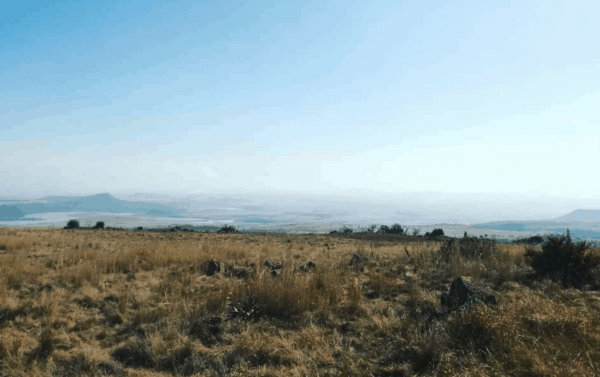 The Boer War in South Africa is where the story starts, back in 1900. The British Army fought to capture a hilltop, and 300 men perished in the attempt, most of whom were from Lancashire and many from the city of Liverpool itself. 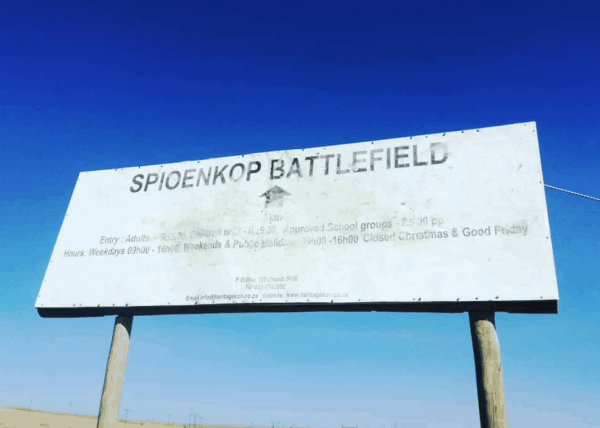 That hilltop’s name was, of course, Spion Kop — or Spioenkop in South African. Ten thousand soldiers and the hill itself, 1,500 feet tall, stood between the regiment and their target town, Ladysmith. 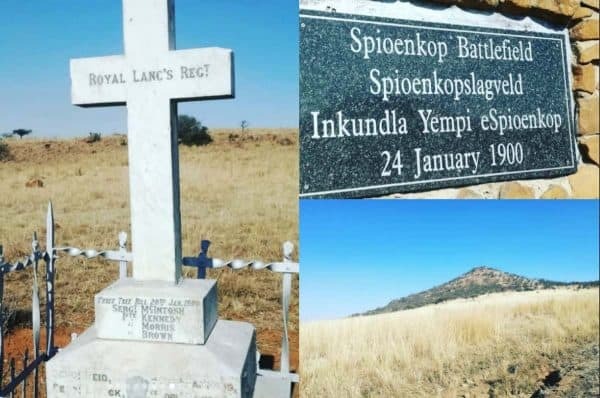 The hill was ascended, but the morning brought a new problem: another hill, even higher, from which the Boer army opened fire on the British Empire regiment. They were unable to dig deep trenches due to the rock formation of the land, leaving hundreds incapable of escape or survival. The claim is that survivors from that battle ended up christening the new stand at Anfield, built in 1906, Spion Kop in memory of their fallen comrades. Even today, the origins of that name and the true nature of where it came from can be heard on the terraces, with the Kop singing ‘Poor Scouser Tommy’ with regularity; though the song doesn’t refer directly to that battle, it speaks of a fallen soldier and a Liverpudlian who comes from the Spion Kop. 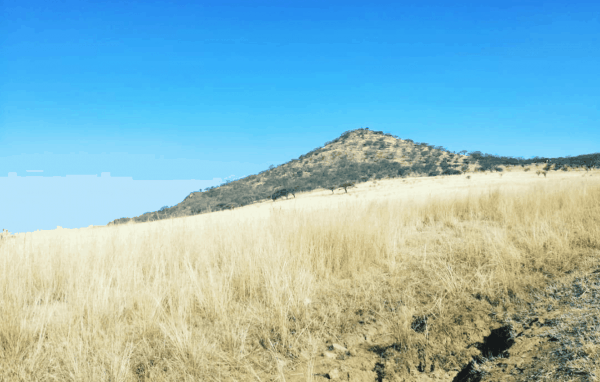 The word “spioen” in Afrikaans means “spy” or “look-out”, and “kop” means “hill” or “outcropping”. * Photos courtesy of Instagram user theredscousza.